This is our U.S.update. We sent a special international issue in late August. We ’ re all making the soup we ’ re all eating. We ’ re all weaving the cloth we ’ re all wearing. What we do can ’ t go away. We ’ re all in the circle together. We begin this newsletter by inviting you to the Global Climate Action Summit in the San Francisco Bay Area, a historic gathering that begins Saturday, September 8th. We know many of you are participating in the Rise for Climate, Jobs, and Justice march and/or organizing the more than 600 events that will take place throughout the week. We hope everyone who reads this newsletter, wherever you are in the United States or beyond, will join with us in solidarity in some manner for this week of important global activities. This newsletter continues with a listing of other events we are participating in this fall, and wrap up with a retrospective look the collective impact events in which we have participated in 2018. 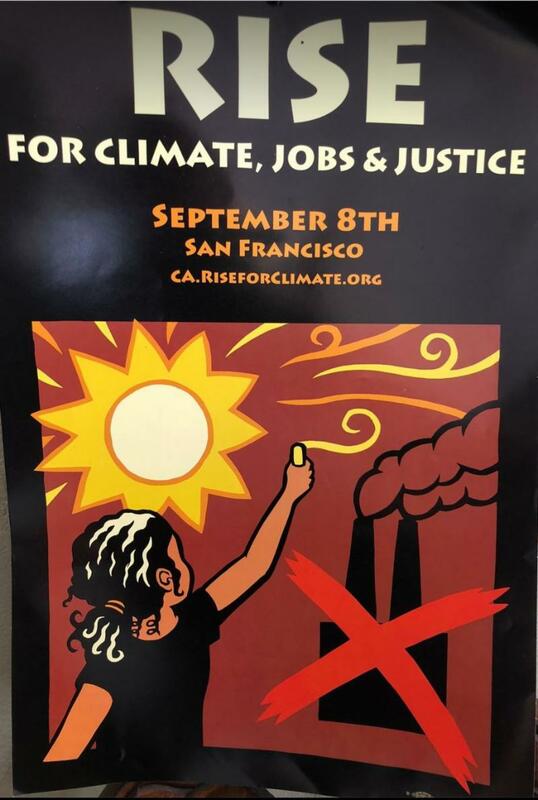 This Saturday, the weekend before the Summit, the People ’ s Climate Movement will lead a national mobilization , entitled Rise for Climate, Jobs, and Justice, to demonstrate to the world that climate matters. The Breakthrough Communities project at Earth House invites you to an event co-sponsored with the United Nations on Tuesday, September 11th, entitled Children and Youth in Climate Change: An Intergenerational Perspective. The event takes place from 1:00 to 5:00 p.m. at the First Unitarian Universalist Society, 1187 Franklin Street, in San Francisco (Starr King Room). The meeting addresses the reality that today ’s youth are inheriting from adults a planetary existential crisis they will soon be responsible to manage but for which they have not been adequately prepared. Carl Anthony will lead a workshop that explores how elders and youth can work together to protect, empower, and support one another in this moment of historic generativity and creativity. Dr. Philip Cook , Executive Director, International Institute for Child Rights & Development (IICRD) , philip.cook@iicrd.org or William Myers , Communications, IICRD bill.myers@iicrd.org . Breakthrough Communities works with the Environmental Literacy Steering Committee, which is sponsoring this event. For information, see our article in the “Opportunities for Education” section below. The Global Climate Action Summit, convened by California Governor Jerry Brown and the State of California, begins on Wednesday, September 12 th and runs through Friday, September 14th, at Moscone Center South in San Francisco. These landmark climate change events will bring together civil society, students, activists, artists, nonprofits, and scientists, who are joining with local and national government leaders in a new wave of mobilization. These many events will showcase climate action taking place, demonstrating how the tide has turned in the race against climate change. 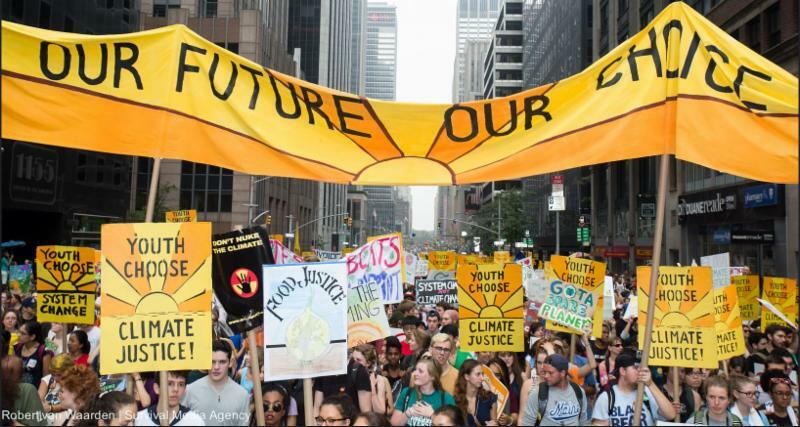 In addition to the imminent climate action events, Breakthrough’s schedule for fall 2018 includes the two events below. Please join us, and invite us to additional opportunities to build a sustainable world that works for everyone. In the spirit of ubuntu , we acknowledge you, our community, without whom none of this work exists. 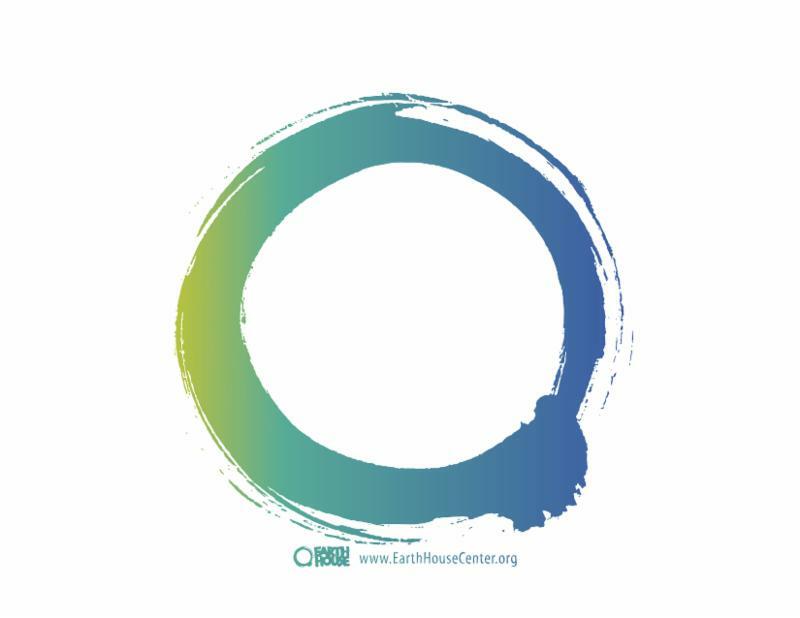 On November 6th, Paloma and Carl are presenting “The Earth and the City: Uncovering the Intersectionality of Race & Climate Justice” with Prof. Mary Evelyn Tucker (Forum on Religion and Ecology) and Dr. Mary Nelson (former Executive Director of the Parliament of the World’ s Religions. In preparation for the global climate action summit, the City of Berkeley declared a global climate emergency and hosted a Town Hall meeting of its Ad-Hoc Sub-Committee on Climate Emergency Declaration, at the Ed Roberts Campus on August 30th. The gathering included a welcome by Mayor Jesse Arreguin and Vice Mayor Cheryl Davila , followed by commentary from Los Angeles City Councilmember Paul Koretz and his Director of Environmental Affairs, Andy Schrader . Dr. Pavel delivered a lunch keynote presentation with Los Angeles City Councilman Paul Koretz. Mykaela Patton, coordinator of New Voices Are Rising offered spoken-word poetry. Over the past eight years, Breakthrough Communities has participated in four biennial gatherings of the California Adaptation Forum, as part of the Resilient Communities Initiative. We celebrate the dramatic shift in focus that has occurred in the climate adaptation arena, such that the science discussion now includes the critical topics of environmental and social justice. On Monday, August 27th, Dr. Pavel participated in a workshop entitled “ Exploring Success Stories of Equitable Climate Adaptation Work,” which began with an examination of historical environmental justice inequities. Participants reviewed case studies where different principles from equitable community driven climate adaptation were highlighted. 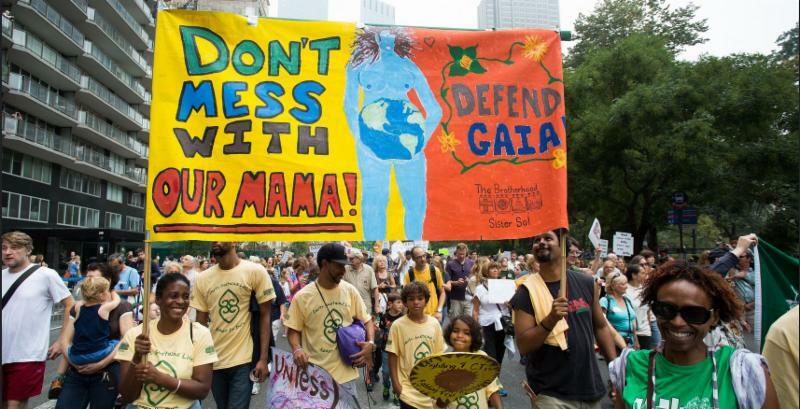 Monday, August 27 also marked the release of a series of reports, among them the Climate Justice Summary Report, edited by Michelle Roos . The Breakthrough Communities team, including Richard Page , Carl Anthony, and Paloma Pavel, are writing a community-based framing of the issues as a foreword to the report. This report summarizes existing academic research and research from California’s Fourth Climate Change Assessment in the form of a literature review of climate adaptation as it relates to climate justice in California and as an initial resource for further strengthening adaptation efforts. Click HERE to view the report online. On Tuesday, August 28, Paloma co-presented an intergenerational workshop led by Shreya Shankar and her organization, Rooted in Resilience. The title of the workshop was “ Restorative Climate Resilience: How to Communicate with Communities.” The panel session centered around equitable partnership, cultural inclusion, and digital strategy for community engagement. On Wednesday, August 29, the Resilient Communities Initiative (RCI), coordinated by Phoenix Armenta , presented “ Resilience Begins with Community: From the Grassroots to Philanthropy.” The Breakthrough Communities team joined with other member organizations of RCI in exploring new approaches to funding climate community mobilization. Elizabeth Wampel of the Great Communities Collaborative and Sam Diaz of the Resource Legacy Fund co-sponsored this event. 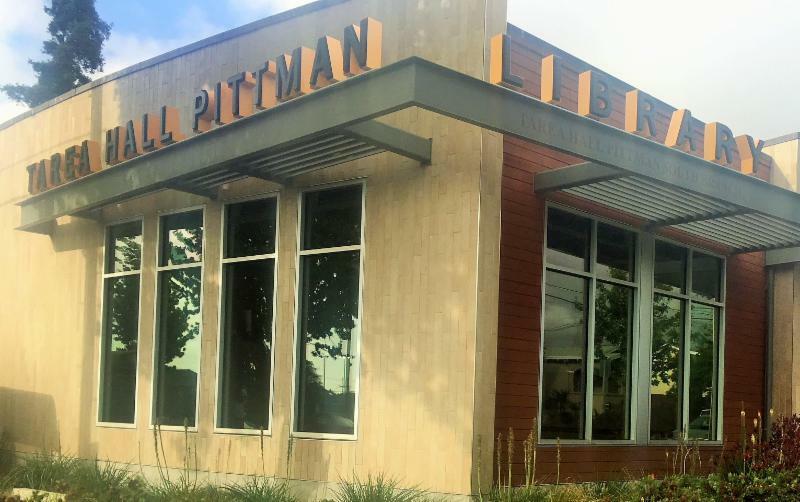 As part of the Tarea Hall Pittman Social Justice Series, Carl and Paloma presented a community dialogue event with the video The Earth, the City, and the Hidden Narrative of Race to a standing-room-only audience, including longtime and new community friends. A collaborative group, including Willie Phillips and Chris Schilde, offered readings from Carl’s new book. Among other topics, the group discussed issues related to gentrification, homelessness, and the environment. 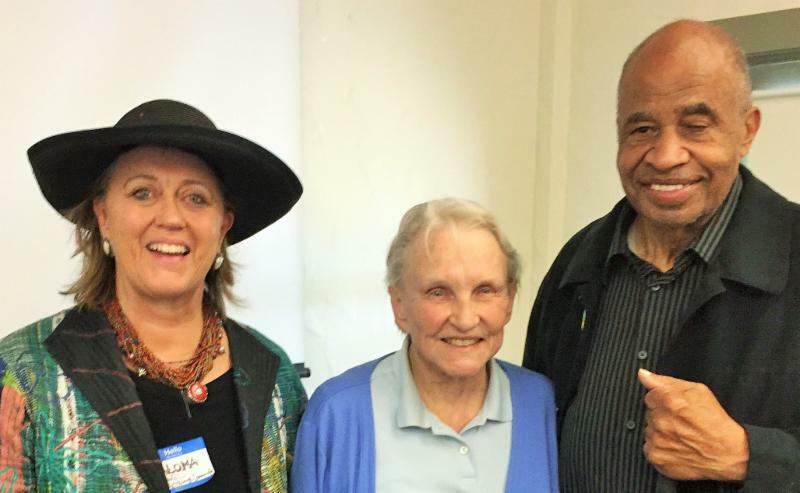 In celebration of the publication of Carl Anthony’s new book, The Earth, the City, and the Hidden Narrative of Race , Carl and Paloma did a book reading and signing event at the Berkeley Democratic Club. The event took place at the Ed Roberts Campus , which was designed to serve as a model for architectural awareness of disability rights and universal access . Carl Anthony and Dr. Pavel at the Berkeley Democratic Club. Dr. Pavel will be in Japan with a Fulbright grant during September and October. Paloma looks forward to meeting longtime and new friends. Upon return, Dr. Pavel looks forward to sharing the results of this learning exchange with groups in the San Francisco Bay Area and beyond. The assignment begins on Yakushima island, a UNESCO world heritage site, with a planning retreat in nature. 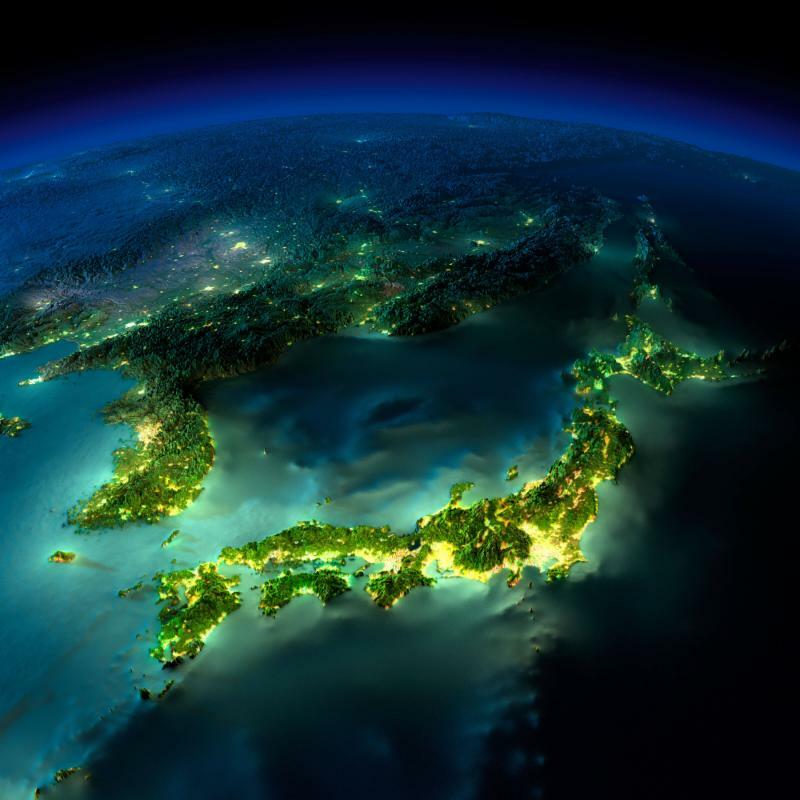 It proceeds north to Kagoshima, the Kyoto region, Okayama, and Tokyo, and concludes with Paloma’s participation in the Fukushima Learning Group. ﻿ You can find more information about my trip in the international edition of our summer 2018 newsletter, sent at the end of August. The Environmental Literacy Steering Committee seeks to bring environmental literacy justice to public schools. This investment in the education the youth—custodians of our future and inheritors of the consequences of our actions—will provide the opportunity to develop an informed and empowered understanding of the dynamic relationship between human activities and the world in which we live. In the coming year, Carl Anthony and Paloma Pavel (Breakthrough Communities) look forward to strengthening social justice throughout all of the work of the Steering Committee. This spring, meetings were held on April 20 and May 14 in Sacramento. This initiative is a collaboration of many educators and groups, with a particular concern that each project fully integrates equity, inclusion, and cultural relevance into each program design. These groups include Ten Strands , Change Scale , Tree People, and Inside the Outdoors . The committee is led by co-chairs Craig Strang and Will Parish , and project director Karen Cowe . Other social equity committee members who have attended the recent steering committee meetings include Kim Moon , Kim Moore Bailey , Ariel Whitson , and Tina Eshaghpour. 1. Strengthen the supportive statewide context for environmental literacy through policy, public and private funding, public relations, and communications. 2. Incrementally infuse environmental literacy into existing education initiatives and infrastructure , such as curriculum frameworks, materials adoptions, professional learning systems, professional conferences, and large-scale assessments. 3. 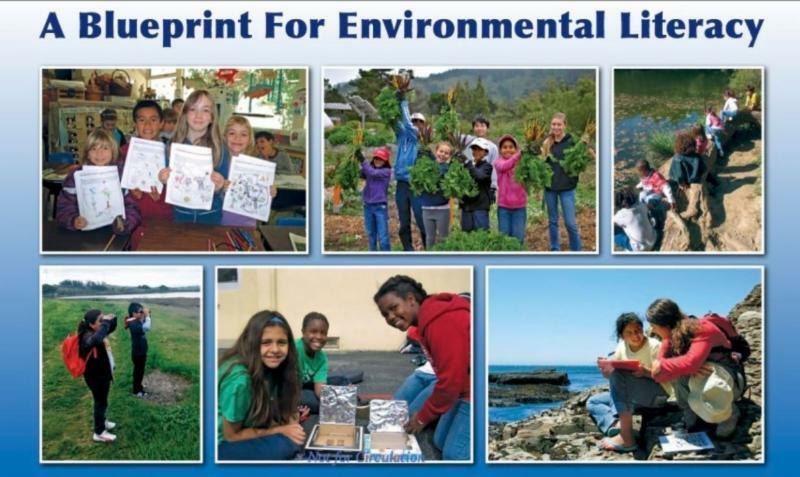 Develop leading-edge exemplars in school districts that embed environmental literacy into their highest priorities. The Thriving Communities’ 7th Annual Gathering, The Magic of Thriving Communities: Arts, Culture and Deep Listening was an excellent opportunity for participants, including Paloma, to connect with community leaders and share experiences from their lives and their work. The first day of the Gathering included a participatory performance by the Story Bridge transformative theater project, led by Dr. Richard Geer and Dr. Qinghong Wei of the Story Bridge team. The second day of the Gathering offered an Open Space event guided by Anne Stadler and Jerry Milhon . Open Space events provide a unique opportunity for peer-to-peer learning. Many of the participants focused on the urgency of the issues experienced in Seattle’s Central District as a result of displacement and gentrification, and the urgency to bring resources together for an action plan. 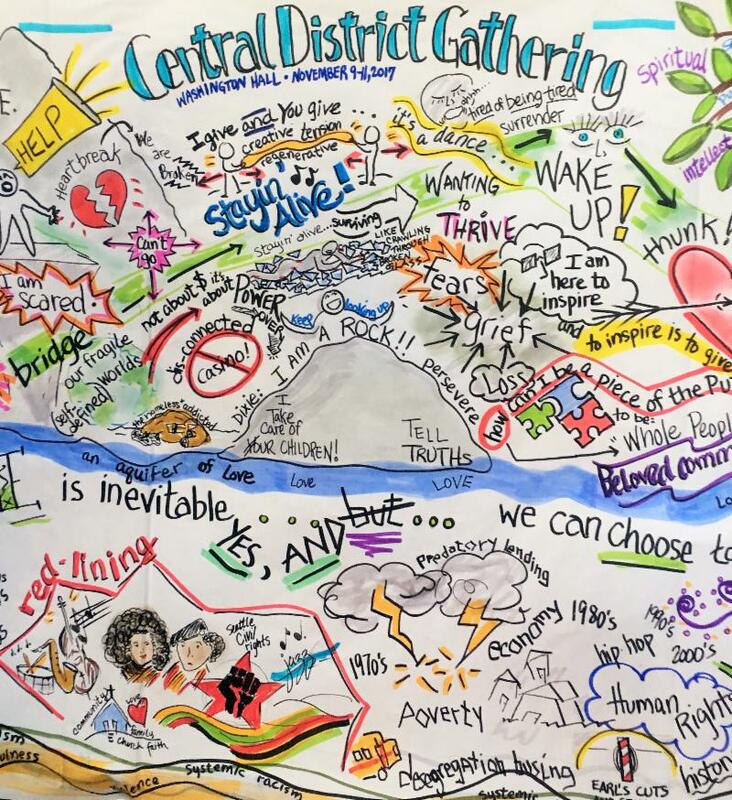 This map was shared at the Thriving Communities gathering, Whidbey Island. Thriving Communities is an opportunity to develop new strategies for building thriving communities. One strategy that has emerged is forming networks to gather regional support for a collective response to the crisis of displacement and gentrification in the Central District of Seattle, where global pressures are leaning on local communities. The week of April 24-27, Carl Anthony and Dr. Pavel were able to return to the Seattle region, focusing on community mobilization efforts. These efforts included meeting on Tuesday the 24th with current YES! magazine staff, hosted by founders Fran and David Korten on Bainbridge Island. The theme of saying “Yes” is the very embodiment YES! m agazine’s ethos. The current issue of YES! magazine ( Issue 86, summer 2018 ) is focused on affordable housing. The opportunity is ripe, both in Seattle and nationally, to link regional initiatives to social justice agendas, including homelessness, displacement, housing, economic revitalization, and building new regenerative economies. at Yes! Publishing in Tacoma, Washington. While on Bainbridge Island, they also had the opportunity to meet with Marilyn Turkovich , Director at Charter for Compassion and former recipient of our Resilient Communities Leadership Award. Through Charter for Compassion’s “ Compassionate Communities Project ,” Marilyn has organized many communities in cities throughout the world. Carl was impressed by her remarkable ability to coordinate the work of so many cities. On Wednesday, April 25, Carl and Paloma traveled to the Seattle Business Education Hub, directed by Felix Ngoussou. Carl and Paloma led a community dialogue event on Central District displacement. Also featured at the event were Anne Stadler, Pat Wright, and the Total Experience Gospel Choir. Carl and Paloma presented Felix and his staff with the Random Kindness Resilient Communities Leadership Award. 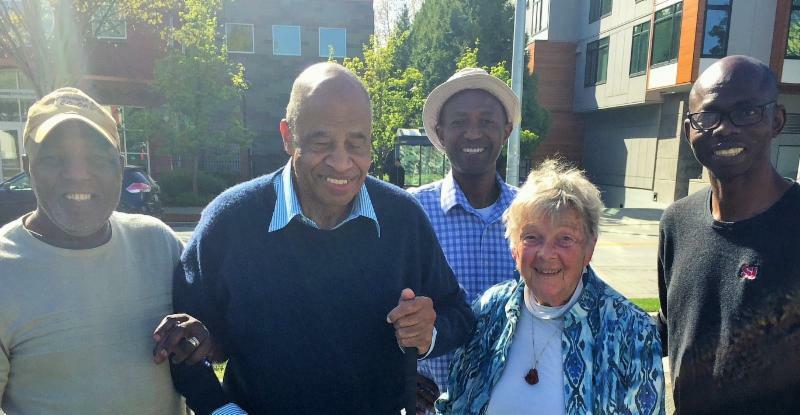 We look forward joining with Gus Newport, former mayor of Berkeley, Calif., in building further collaborations with Felix and organizations of the Seattle Central District. Felix Ngoussou & the Seattle Business Education Hub. 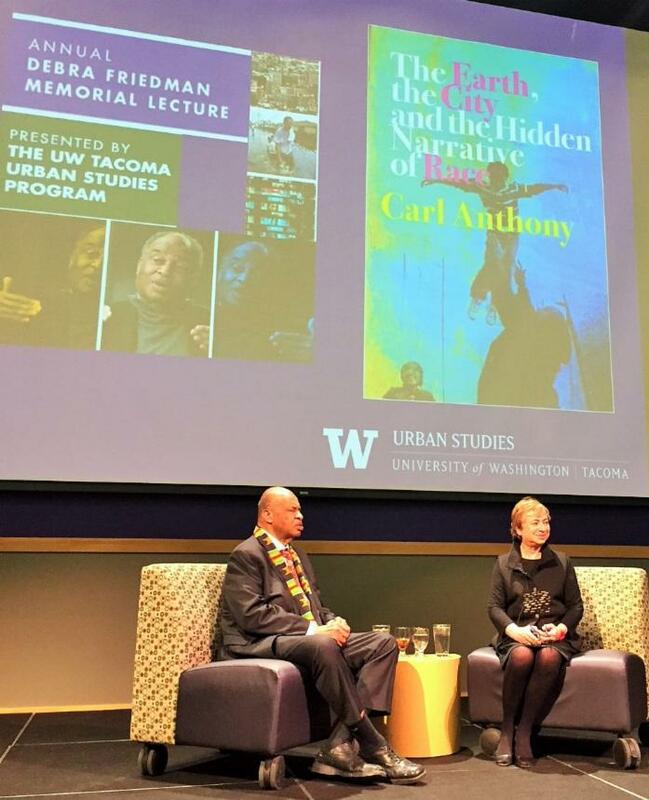 On Thursday, April 26, Carl Anthony was the featured speaker at the Debra Friedman Memorial Lecture on The Earth, the City, an the Hidden Narrative of Race, at the University of Washington Tacoma. The event was an opportunity for Carl to share the knowledge and experience he has acquired working at the forefront of efforts to integrate environmental, racial, and economic concerns into a coherent vision of metropolitan racial justice. Carl Anthony and Fern Tiger in conversation at the Debra Friedman Memorial Lecture at the University of Washington Tacoma. 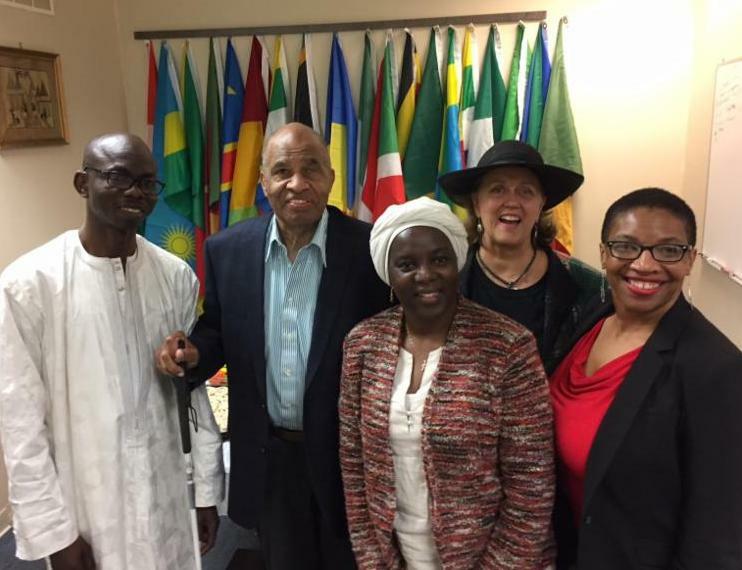 The opening libation was offered by Felix Ngoussou , and the opening invocation for the event was offered by traditional Ghanaian drummer Eugene Yaw Amponsah . Eugene is the youngest son of Koo Nimo , a living legend from the royal court in Ghana, best known for his contribution to the highlife style of music. Following the lecture was a dinner with Dr. Mark A. Pagano (university chancellor) and the Urban Development Program faculty and staff, including Dr. Ali Modarres , Director of the Urban Development Program. ﻿ Carl Anthony, and Fern Tiger. 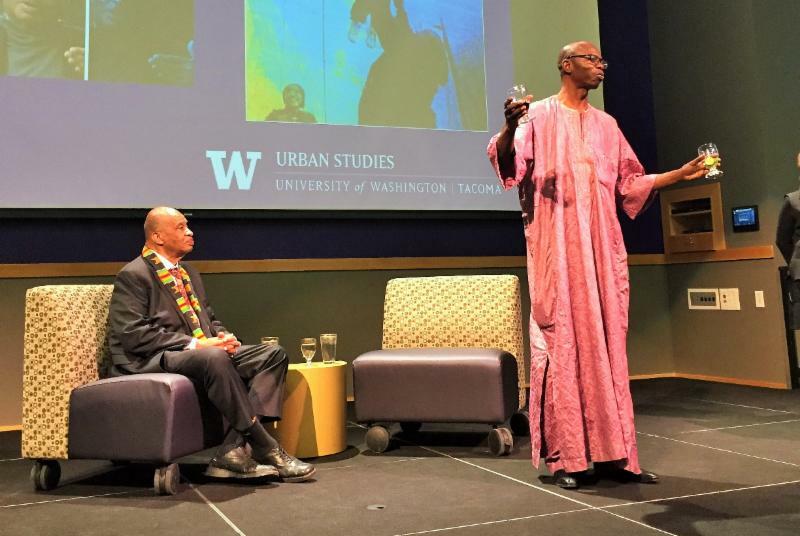 The following day, Carl Anthony and Dr. Pavel met directly with the students of their host, Prof. Fern Tiger , in the University of Washington Tacoma's Urban Studies program, to share collective insights and strategies for effective community mobilization. Carl, Paloma, and Fern Tiger with University of Washington Tacoma ’ s Urban Studies students. Carl and Paloma are grateful to the groundbreaking efforts of activists and community organizers in Seattle and the Pacific Northwest. We encourage you, our friends and colleagues, to also check out the Regional Equity Atlas, an inspiring resource produced by groups in Portland, Oregon. In April, Carl Anthony and Dr. Pavel once again returned to the Equity Summit. This year’s event was held in Chicago and attended by over 4,000 people from across the United States. 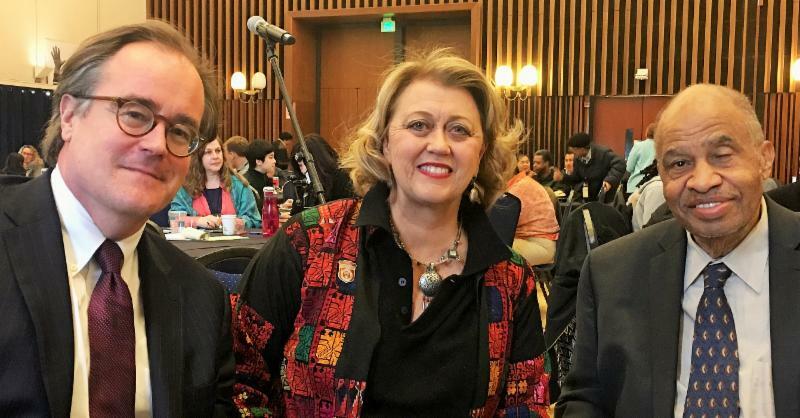 Carl and Paloma are grateful for the fierce courage and brilliant solutions generated and demonstrated throughout the summit, and for the new culture that presenters and attendees are helping to build at this historic time. The opening plenary, “Our Power: Radical Imagination Fueling Change” was moderated by Angela Glover Blackwell (CEO, PolicyLink) , and featured speakers Gerry Hudson (Secretary-Treasurer, SEIU) , María Teresa Kumar (Executive Director, Color of Change) , Rashad Robinson (Executive Director, MPower Change) , and Jose Antonio Vargas (Founder and CEO, Define America ). This compelling plenary examined the creativity, hope, and resilience that have driven the social movements of the past, and imagined how they would figure into engagement with today’s media, technology, business and government, to generate the equity wins of tomorrow. Carl and Paloma participated in “Sacred Conversations on Race and Action,” presented by the Gamaliel National Network , and led by Rev. David Gerth (Executive Director, Metropolitan Congregations United) and Angela James ( Director, Gamaliel of Virginia) . Carl and Paloma had the opportunity to meet with executive director of the Gamaliel National Network, Ana Garcia-Ashley , members of her team, organizers from throughout the United States, and Mary Gonzales , the Gamaliel National Network’s founder. Carl and Paloma look forward to continuing our collaboration with the Gamaliel Network on community mobilization trainings throughout the United States. Another notable workshop was titled “Reimagining the Economy Through the Eyes of Artists & Futurists.” The workshop was moderated by Angelique Power , (President, The Field Foundation) , and featured speakers Ashara Ekundayo (CEO, AECreative Consulting) , Ayize Jama-Everett (author, board member of Tupac Amaru Shakur Foundation) , and Aviva Kapust , (Executive Director, The Village of Arts and Humanities) . 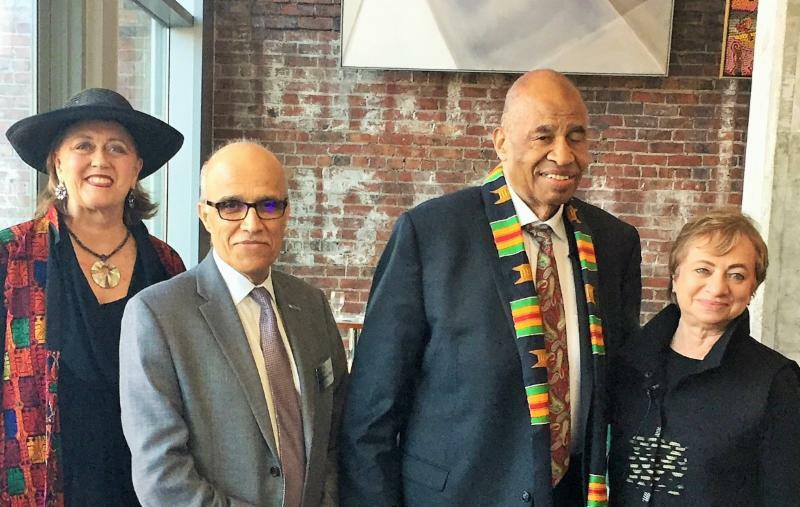 In our own work at Breakthrough Communities, Carl and Paloma share commitment to art as a method of bridging the gap between visionary solutions and practical application with respect to driving economic inclusion. On Friday, April 13, Carl and Paloma led a skills strategy session and loved the intergenerational group that gathered — both longtime friends and new colleagues. 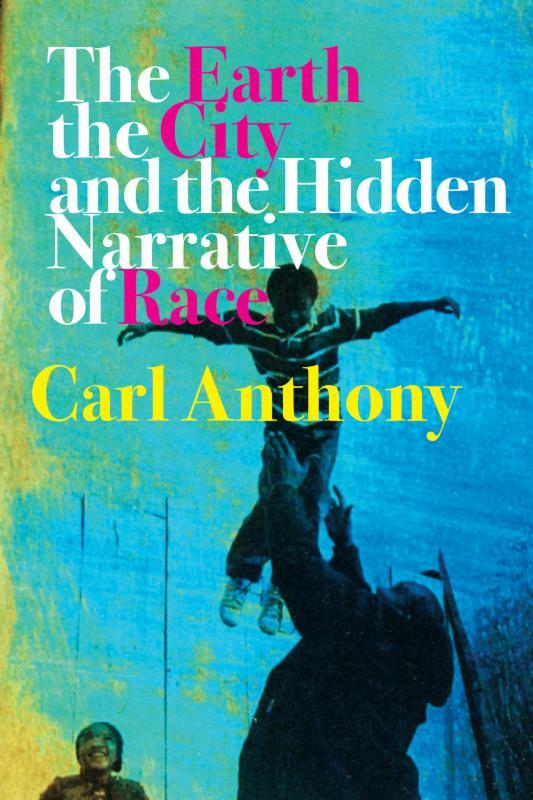 The session was titled “The Earth, the City, and the Hidden Narrative of Race,” based on Carl Anthony’s new book of the same title, which was recently published by New Village Press. They were pleased to offer their resources, including the book and its accompanying toolkit, video, and learning action guide in such an amazing context. One of the attendees of the workshop was a friend of Carl ’s and Paloma ’s, Dr. Beth Sawin. Dr. Sawin is a longtime resident of the Donella Meadows Sustainability Institute in Vermont, and Co-Director of Climate Interactive. 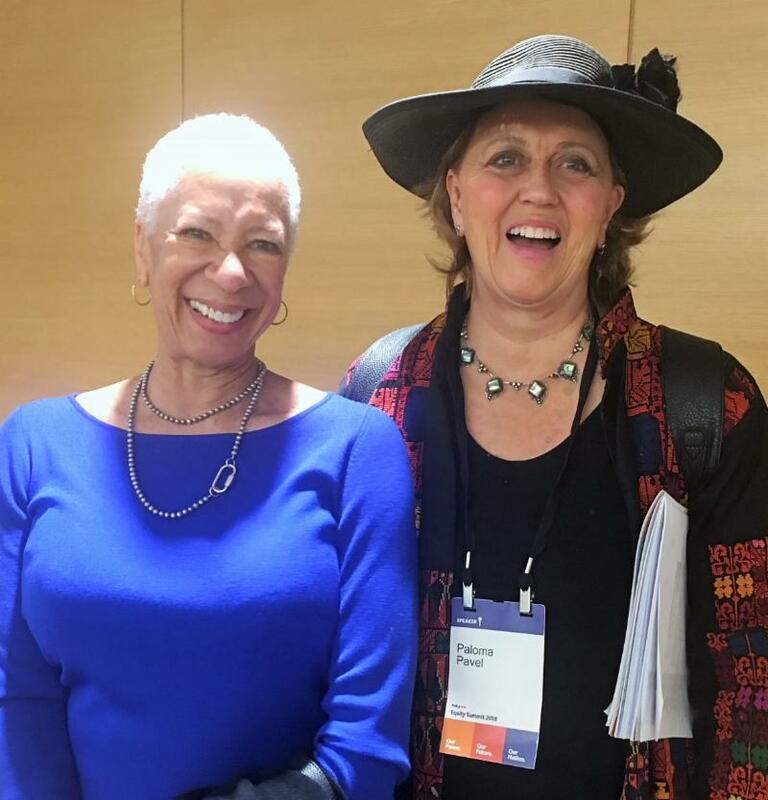 We honor the past leadership of CEO Angela Glover Blackwell , and we look forward to working with Michael McAfee , who will bring a wealth of knowledge, experience, commitment, and devotion to his new role as CEO of PolicyLink. Honoring the lifelong leadership legacy of Angela Glover Blackwell at Equity Summit 2018. On Thursday evening, summit attendees were invited to a special presentation in Angela ’s Roger Guenveur Smith presented his solo performance, “Frederick Douglass Now.” It was touching to be part of the artistic tribute to Angela and her lifelong leadership. The care for every detail and the content woven with arts and culture embodied “radical imagination” at every level. A particularly provocative performance was given by Truthworker Theatre Company , a social justice based, hip-hop theatre company for high school and college-aged youth in Brooklyn, New York. 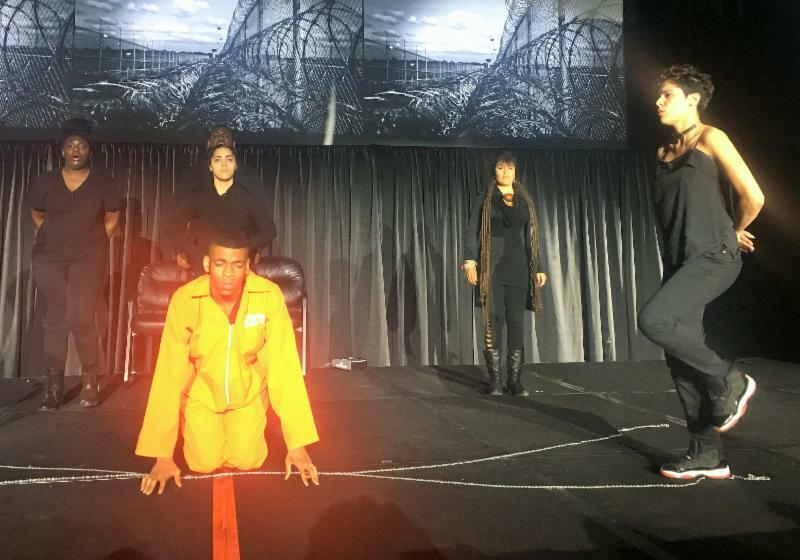 The performance examined the school-to-prison pipeline, the impacts of youth incarceration, and the difficulties of re-entry upon release. The performance was directed by Samara Gaev (Founder and Artistic Director of Truthworker Theatre Company) and Alixa Garcia (Technical Director of Truthworker Theatre Company). ﻿Director of the NAACP Environmental and Climate Justice Program meet at Equity Summit 2018. 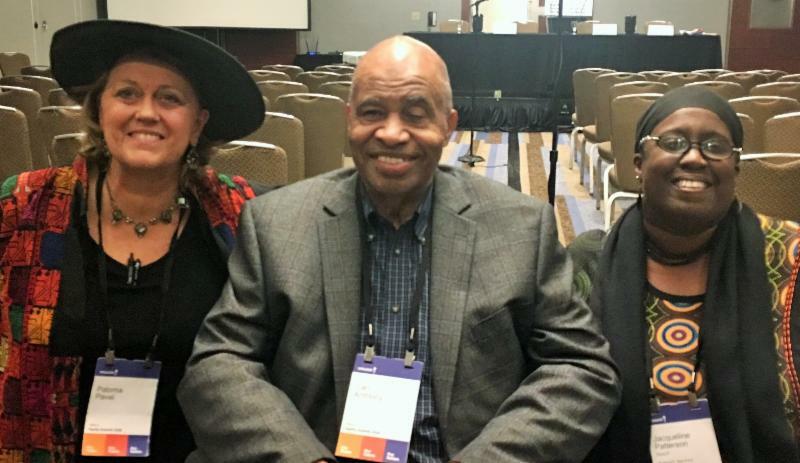 Carl and Paloma were thrilled to be a part of this historic summit —and they offer profound thanks for those who provided special help with accessibility considerations for Carl. This conference, hosted by the Haas Institute for a Fair and Inclusive Society, and directed by Prof. john a. powell, aimed to serve as a comprehensive investigation of race in Ameri can society. Findings were compiled into reports and multimedia materials made available to the public in order to serve as a landmark retrospective as well as a roadmap for a policy agenda that can grapple with the challenges of racial inequality in American society. 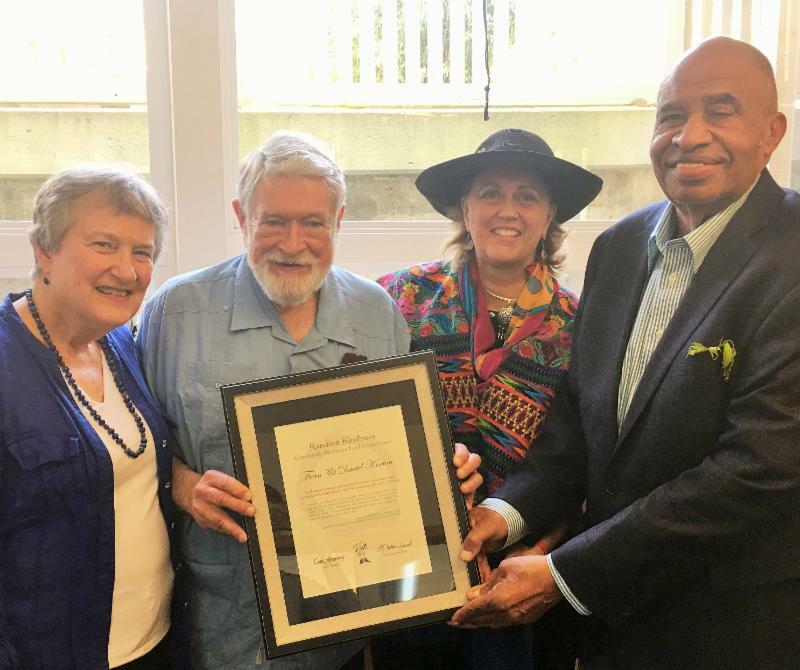 Professor Carolyn Merchant of UC Berkeley’s Department of Environmental Science, Policy, and Management (ESPM) was honored for her lifelong legacy of environmental leadership in a daylong symposium. ﻿She has been teaching and researching on the UC Berkeley campus for nearly 40 years, during which she published hundreds of articles and over a dozen books, including the iconic The Death of Nature: Women, Ecology, and the Scientific Revolution. Paloma, Carolyn Merchant, and Carl at the honoring of Prof. Merchant’s lifelong work. 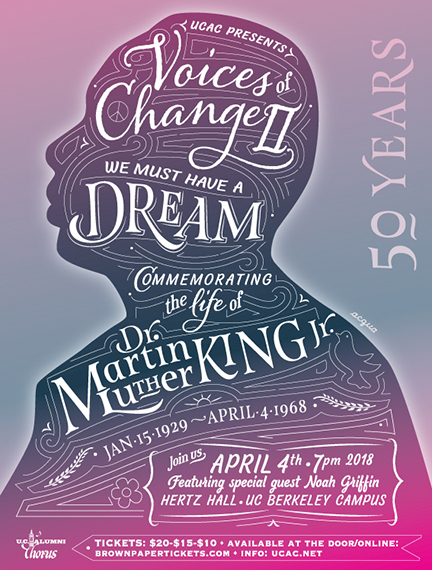 On the evening of the 50-year anniversary of his death, the UC Alumni Chorus conducted by Mark Summer dedicated its spring concert to Dr. Martin Luther King, Jr. The evening began with a commemorative observance led by Carl Anthony, Noah Griffin , and James Peterson , luminary Bay Area civil rights leaders and activists who shared reflections on the life and influence of Dr. King. is an interactive, inclusive resource for community groups, educators, and activists who are working to bring the vision of the Earth City Race book into action. We now have an 8-page toolkit that highlights key concepts from the Guide and Earth City Race . Please contact BreakthroughCommunities@gmail.com for educational tools and experiential workshops. We are grateful to our many sponsors. Please consider joining us and inviting us to your community. Lin, The Dellums Institute for Social Justice | Mary Lin-Lampe, Genesis | Jonathan London, Center for Regional Change | Malcolm Margolin, Heyday Books | Louise Music, Integrated Learning Department, Alameda County Office of Education | Lora O ’ Connor, Compassionate California | David Phillips, Earth Island Institute | Belvie Rooks, Growing a Global Heart | Peggy Shepard, WE ACT | Mary Evelyn Tucker, Yale School of Forestry & Environmental Studies | Sunne Wright McPeak, California Emerging Technology Fund | Ellen Wu, Urban Habitat ... and more! We are grateful to our funders, including the Ford Foundation, the East Bay Community Foundation, the Cummings Foundation, the San Francisco Foundation, the Kresge Foundation, the Akonadi Foundation, the California Healthcare Foundation, and the Resource Legacy Fund, for their investment in partnership.